The Amazon website is a good example for SEO analysis, it’s a huge business site, they have a team of well paid SEO analysts, SEO marketers and SEO managers, yet it’s surprisingly easy to find low hanging SEO fruit which could generate masses of additional free organic Google traffic for a site like Amazon’s. 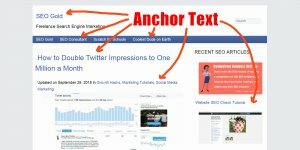 This short SEO tutorial is NOT an extensive SEO analysis of Amazon or even how to rank a product on Amazon, it’s a brief look at SEO issues and possible fixes related to Amazon’s home page title tag. 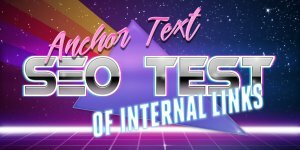 The home page title tag of any website is very important, so well worth an SEO tutorial. 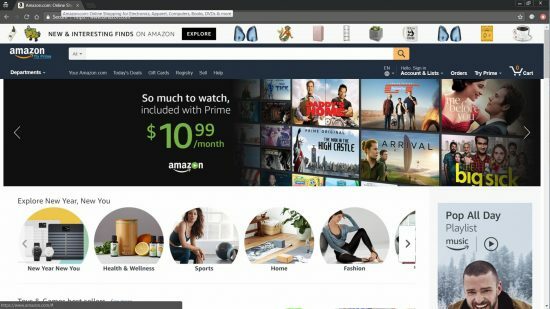 I’m analysing the Amazon US website using Google Chrome, specifically in an Incognito window so I’m not logged into Amazon: I should be viewing what Googlebot views and not what a logged in customer sees (could be different). 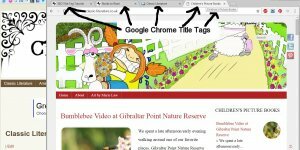 As you can see in the screenshot above I’ve hovered over (top left) the browser windows title to reveal the webpages title tag. 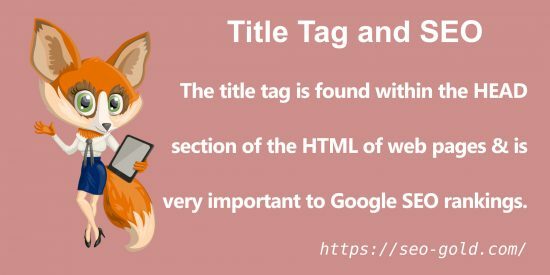 The correct name for the title tag is actually the title element, but most webmasters and SEO experts wrongly call it the title tag, so to avoid confusion I’ll refer to it as the title tag. Viewing Source of the webpage (“Right Click” on the webpage avoiding images and select “View Page Source” or use CTRL+U) reveals the HTML source code: there’s a lot of HTML code, over 3,800 lines! 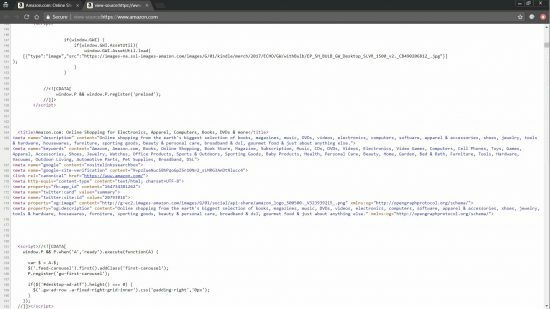 What you see in the HTML source code is pretty much what Google ‘sees’ and ranks a webpage on: it’s not all Google uses (also uses the layout), but for this tutorial we can simplify. Let’s look closer at the title tag HTML in the code. This isn’t very good SEO wise. Try searching for “Amazon USA” in Google to see how much of the above title tag shows for an actual Google search. Note how the title tag is truncated to “Amazon.com: Online Shopping for Electronics, Apparel, Computers…”. Google used to truncate title tags at a specific character length, but currently it truncates to fit on one line: that could be anywhere between 50 and over 100 characters. Some characters take up more space than others, you can fit a lot more lower case l or 1 vs ‘fat’ letters like upper case W and M.
Keywords on the left are given more SEO value: try to keep important keywords closer to the left. More keywords added means less value each word is given: more keywords isn’t better. 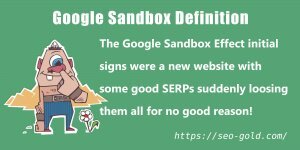 Even if you have very little SEO experience you should see some obvious improvements by removing some keywords from this webpage’s title tag that’s not ranking at all or another Amazon webpage ranks well for them. After checking traffic numbers for the keywords the home page currently ranks for (Amazon, Online Shopping, Shopping etc…) to see how much traffic these keywords and phrases generate we could cut this title tag down. 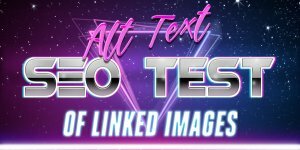 We’ve reduced a 12 word title tag (com, for, & are words) to a 4 word, better targeted title tag, assuming all keywords are equal (they aren’t, position is important) each remaining word would be given 3 times the original SEO value. 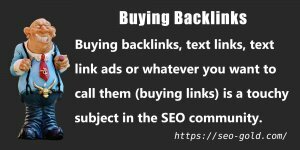 This would pass a massive amount of SEO title tag benefit to those few keywords rather than spreading it thinner over keywords and phrases the home page currently doesn’t rank for. This simple change could see the Amazon home page increase it’s rankings for “Online Shopping” and other relevant SERPs: could be number 1 for “Online Shopping”, “Shopping” and derivative SERPs with this simple modification. 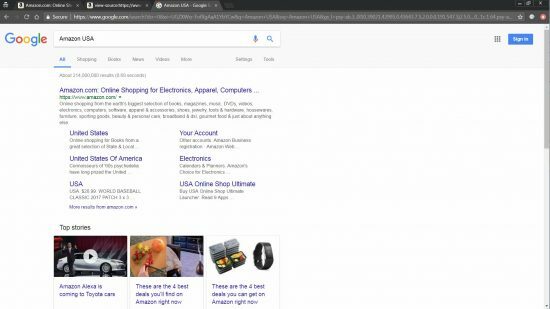 The above assumes there’s no important SERPs on the home page related to the removed keywords “More”, “Apparel”, “DVDs”, “Books”, “Computers”, “Electronics”. If there are SERPs we adapt the title tag accordingly to protect the traffic. 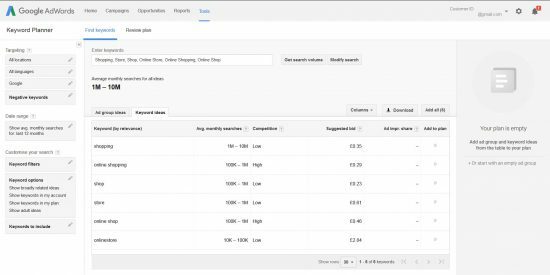 You can see from the Google AdWords Keyword Planner screenshot above the highest monthly traffic keywords are Shopping/Shop, not Store. Targeting “Shopping” highest priority followed by “Shop”, followed by “Store”, since all three are considered synonyms by Google targeting one (Shopping) in the title tag and the synonyms (Shop and Store) in the content and backlinks (via the anchor text of backlinks) could achieve high rankings for all three keywords and their derivatives. 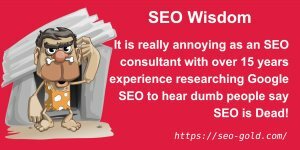 This article is part of a series of SEO analysis on popular websites to show the sort of SEO advice I supply (via email) to SEO clients I work with. 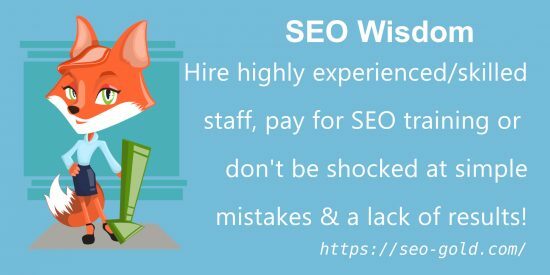 The content above would be considered part of an ongoing SEO audit, the SEO client receives the information above, decides whether to act on it and get back to me for further feedback.